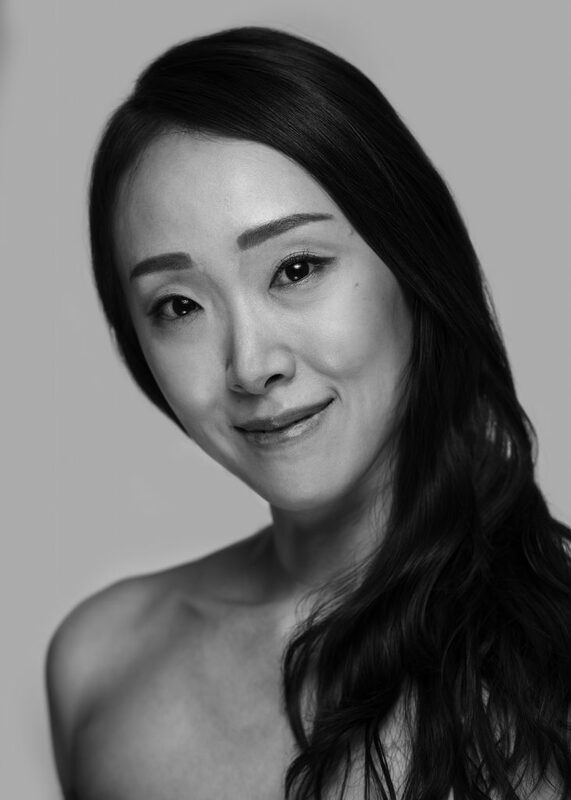 TULSA, Okla., Oct. 2018, – Tulsa Ballet is excited to announce the hiring of new Principal Dancer Na Eun Kim. Na Eun began her training at Sunhwa Art High School and went on to study at Korea National University of Arts. Upon graduation, Na Eun joined the Universal Ballet where she became a Soloist in 2010 and was promoted to Principal in 2013. Na Eun earned the Prima Ballerina Award from the Korean Ballet Association in 2015. While dancing with Universal Ballet, Na Eun performed lead roles in La Bayadere (Nikia), Romeo and Juliet (Juliet), Giselle (Giselle), Sleeping Beauty (Aurora), Swan Lake (Neapolitan lead) and Onegin (Olga). Na Eun received Shanghai International Ballet Competition Best Couple Award in 2004. She was a finalist in the Varna International Ballet Competition and won third prize in the Seoul International Ballet Competition in 2008.